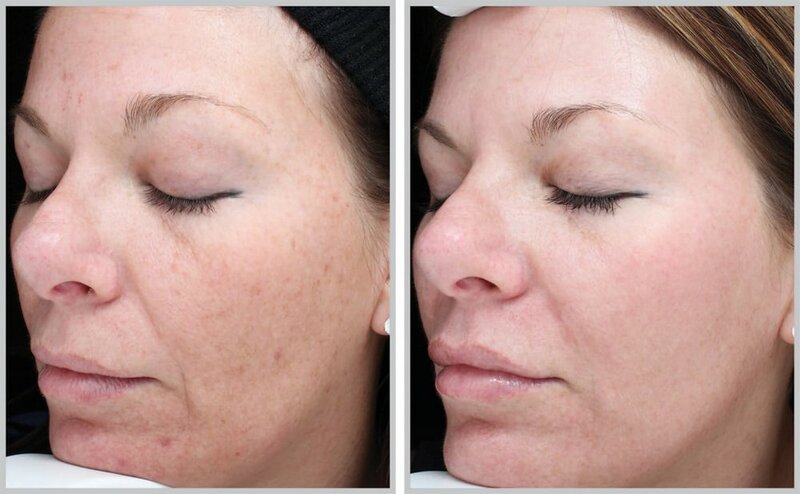 If you are ready to get serious about your skin we can help. 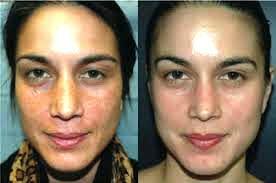 We offer ways to regenerate and repair sun damaged skin. We can help our clients with customized plans to heal skin and reduce the appearance of wrinkles, sunspots, sagging skin, and melasma. Younger looking skin never goes out of fashion.